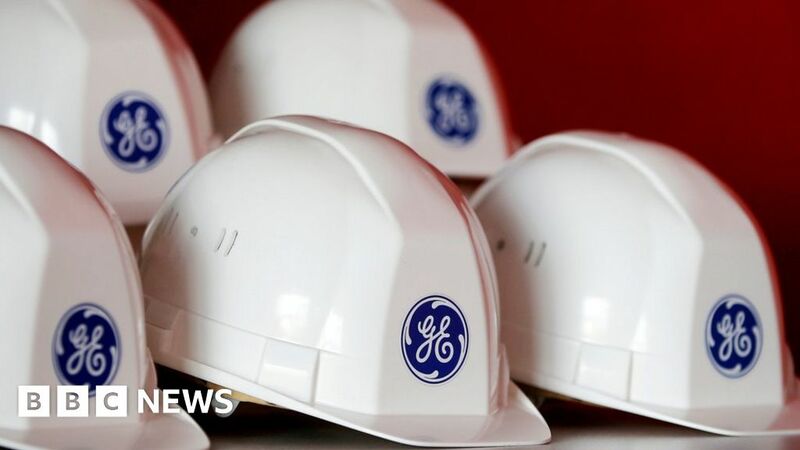 Shares in General Electric plunged by more than 8% following investor concerns about the turnaround prospects at the once-mighty industrial giant. GE admitted that US civil and criminal authorities had widened investigations into accounting practices at the firm. It also reported worse than expected third quarter results. It said that it would drastically cut its payment to shareholders to pay down debt and will restructure its struggling power business. Larry Culp, GE’s new chief executive and the third boss in two years, said the company’s aviation and healthcare divisions – its two most profitable units – remain strong and he is confident that the business can improve. “We know what we need to do. Now is the time to execute,” he said. However, shareholders dumped stock in the 126-year-old conglomerate to send its share price down to the lowest level since 2009. GE missed forecasts with a third quarter loss of $22.8bn after it was forced to take a $22bn writedown on its power division. Revenues fell down 4% to $29.6bn. The Securities and Exchange Commission has expanded its investigation into GE’s accounting practices to include the $22bn charge. The Department of Justice is also investigation, chief financial officer Jamie Miller said. “We are cooperating with the SEC and DoJ as they continue their work on these matters,” she said. General Electric had already warned investors it would miss its profit targets this year. On Tuesday, it did not offer an updated outlook. Mr Culp said he wanted more time to dig into the numbers, particularly at GE Power, where revenue dropped 33% in the quarter. The unit, which makes turbines and other products that power nuclear reactors and gas plants around the world, has faced a series of problems, including manufacturing flaws. Its performance has also been dogged by the 2015 purchase of French company Alstom Energy, which expanded GE’s traditional power plant footprint just as market demand began to shrink. On Tuesday, Mr Culp said GE Power’s financial reporting had been influenced by “undue optimism”. He said a plan to split the division in two would simplify the business and make it easier to spot problems. “It’s going to take some time, but I’m hopeful that we can build that credibility, deliver that performance over time,” he said. General Electric, founded in 1892, traces its roots to Thomas Edison’s lighting company and once ranked as the most valuable corporation in America. Its profile has declined more recently, as the firm sold off many of its divisions. February 11, 2019 Comments Off on AP Explains: What is “5G” wireless, and should you care?